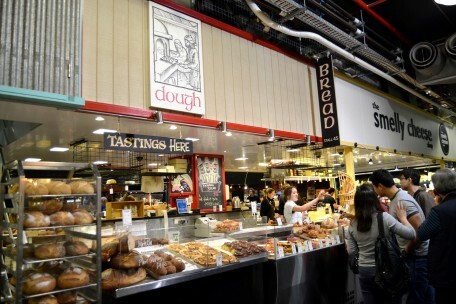 Dough - Adelaide Central Market: The City of Adelaide's premier food destination. Over 70 traders under one roof. One of Adelaide’s finest artisan sourdough bakery and patisserie. 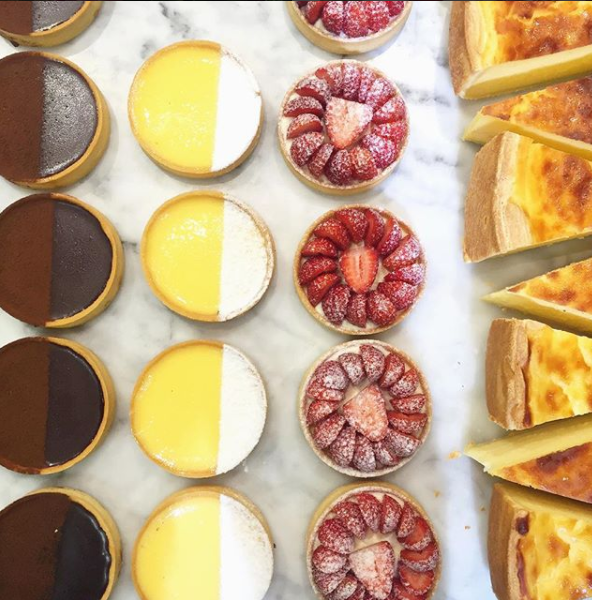 We specialise in breads including sourdough, baguettes, french patisserie style delicacies, tarts, cheese sticks and other mouthwatering pastry products.